The Players College Showcase Tournament in Las Vegas was founded March of 2000 by Saeed Bonabian, one of the coaching pioneers of the modern youth soccer club developments in the United States. The main objective of the tournament was to provide a venue and a stress-free atmosphere where players can showcase their talents to college coaches during competitive soccer matches”. The event was the first tournament held in the US where the high school age teams competed in a Showcase format with a sole goal of player evaluation and identification by college coaches. The Inaugural event included forty (40) girls teams representing the best clubs in Region IV matched up against clubs from US Youth Soccer Regions I, II, & III. Nearly eighty (80) college coaches attended the event including representatives from prestigious collegiate soccer programs such as Stanford, USC, UCLA, University of Portland, University of Utah, BYU, Cal State Fullerton, University of San Diego, San Diego State, UCSD, Arizona, Arizona State, Florida, Tennessee, Yale, Brown, and Notre Dame to name a few. The second year the boys teams were added to the event and later the event was split over two weekends to accommodate Boys and Girls teams as well as the attending college coaches. Over the years the tournament has become one of the nation’s youth soccer traditions where the very best teams and players showcase their talent to college coaches and scouts as well as to the US Youth National team coaches. Since 2015, the tournament has also hosted a growing number of scouts from the MLS and USL teams during the Boys weekend. 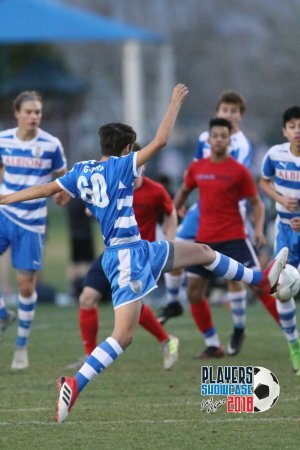 The tournament has hosted the USYS National League teams since its inception where they hold their finals weekend competition in conjunction with the Players Showcase. The top four teams in each age group from the league advance to the USYS National championship games annually. The Players College Showcase tournament is honored to continue partnership with the USYS National League. 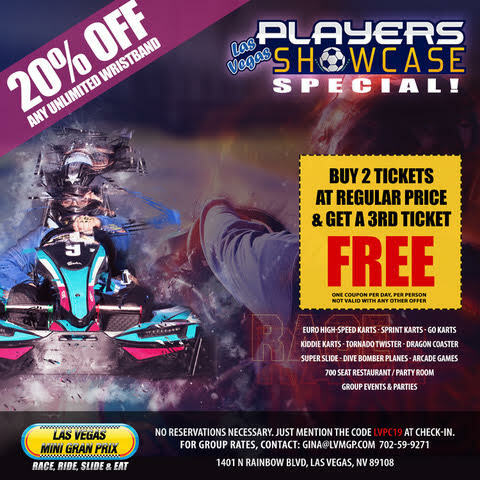 The 2019 Showcase event will mark the 20th anniversary of this event in Las Vegas. To date over 250,000 players representing near 13,000 teams have participated in the tournament during the past nineteen years. Many of the original participating clubs such as Slammers, Surf, So Cal Blues, West Coast, Player Development Academy, Chicago Eclipse, Dallas Texans, Pleasanton Rage, San Juan, and Sparta have continued to be represented at the event annually. 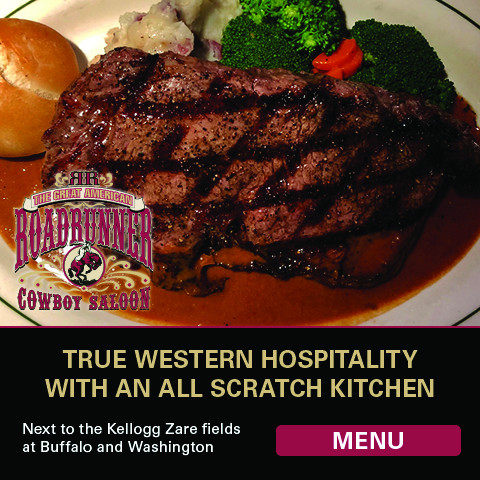 The tournament has hosted teams from 48 states within the United States as well as attracting teams and a large number of guest players from outside the United States annually. Most recently teams representing Canada, Porto Rico, United Kingdom, South Korea and Mexico have participated in the event. The Players College Showcase is considered one of the most prestigious youth soccer tournaments in the United States and one of the most competitive events in the world. The tournament continues to provide a minimum of four full length games to allow for extended scouting opportunities to college coaches and ample time for players to showcase their talent. The opponents are selected very carefully to ensure competitive matches for player identification. The landscape of youth soccer in the United States has continued to evolve and has gone through major changes in the past twenty years. The Players Showcase tournament has made every effort to stay on course with these changes in order to accommodate players and participating teams. The main objective of the tournament, ”to provide a venue and an atmosphere where players can showcase their talents to college coaches during competitive soccer matches,” has never been compromised. There is a long list of players that have participated in the Players College Showcase and have gone onto great careers at collegiate, youth national teams, and full US National teams. We are honored and feel privileged having watched the nation’s top student-athletes compete at our event over the years and are committed to providing the best competition for future players. The Players College Showcase tournament has provided the Players Soccer Club with abilities to sponsor thousands of youth soccer players over the years. 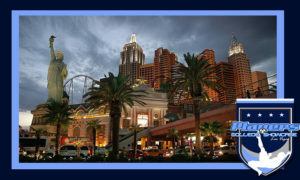 The event has also become a major contributor to the Southern Nevada’s local economy having attracted near 1,000,000 visitors to Las Vegas area since 2000. The tournament’s success has played a major role in making the City of Las Vegas an attractive destination for soccer tournaments as well as other major youth events. The Players College Showcase tournament committee and the Players Soccer Club members are looking forward to hosting your teams at fabulous city.